Home › Blog › Does Newheek provide medical cable free sample? 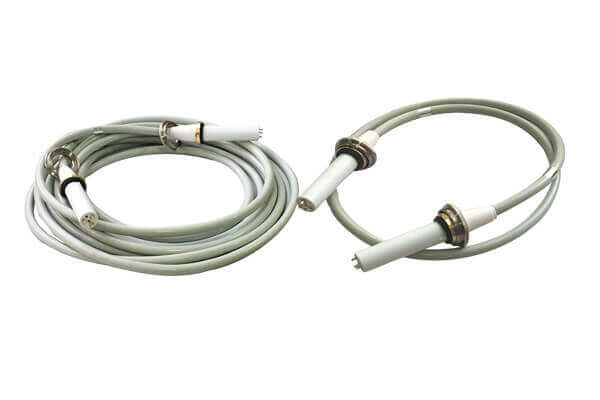 Medical x ray high voltage connector mainly refer to high-voltage cables for X-ray machines. The length required by customers is between 2 and 20 meters. Therefore, Newheek does not provide medical cable free sample. 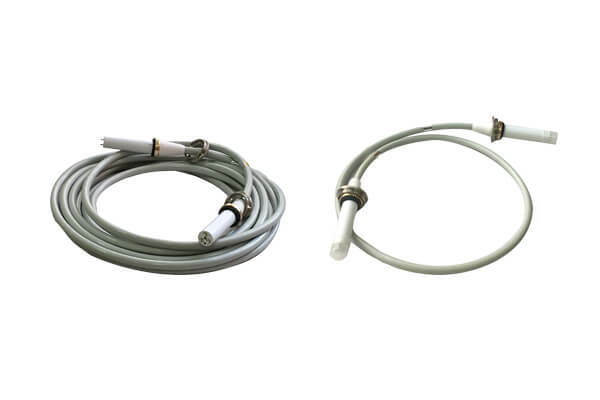 Today we introduce the medical high-voltage cable in detail, hoping to help customers know more about our products, because of the high-voltage cable production costs, we do not provide customers with medical cable free sample. PVC material is used as sheath to protect copper core in high voltage cable, insulate high voltage power and protect operators. Straight and elbow high voltage cable heads are used for high voltage cable head.